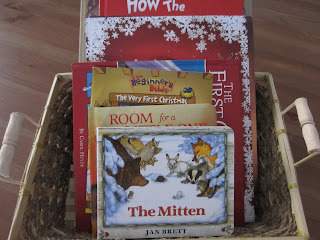 I set out a book basket this holiday and the kids have been enjoying the christmas collection that my family has. 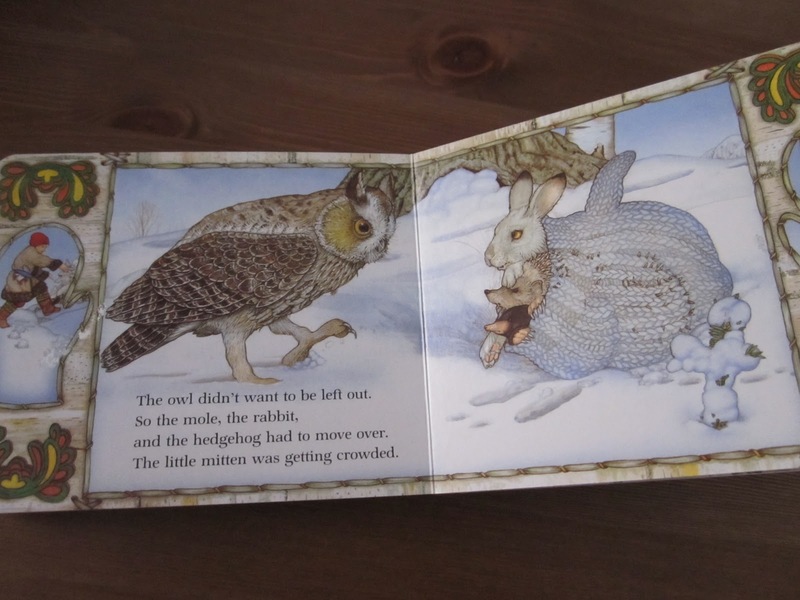 The Mitten is a delightful book about a boy who loses his mitten in the snow and the animals who seek comfort in it. It's short enough to read to a toddler without losing them and the pictures are wonderful. 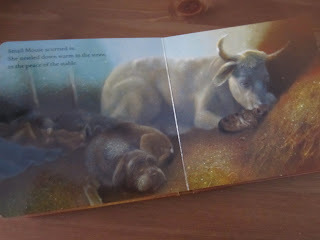 Room for a little one is also the perfect length for a toddler and tells the story of Jesus birth through the barn animals, I love this book! 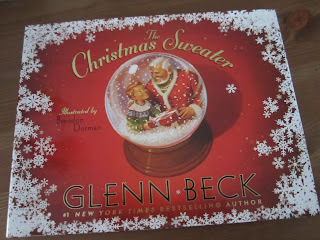 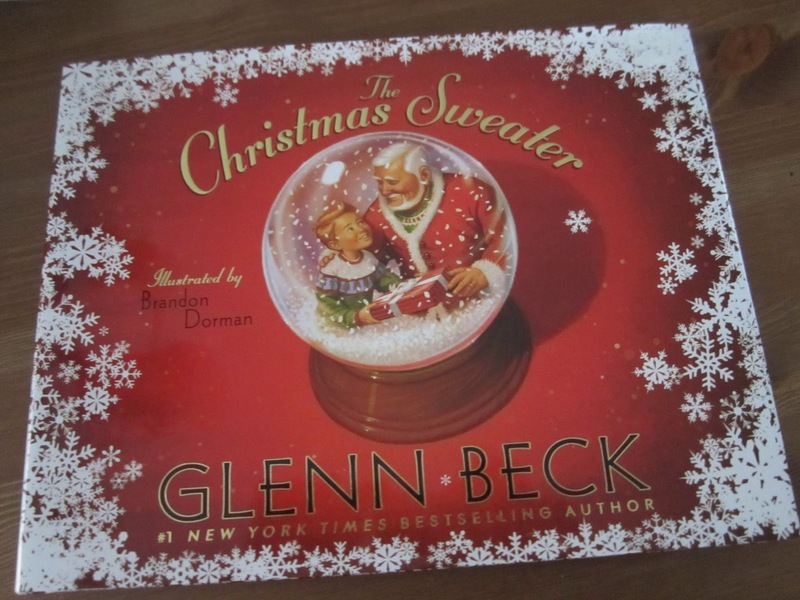 The Christmas Sweater By Glenn Beck is my husband favourite and is constantly missing from the basket only to be found in Max's bed after the read at night! 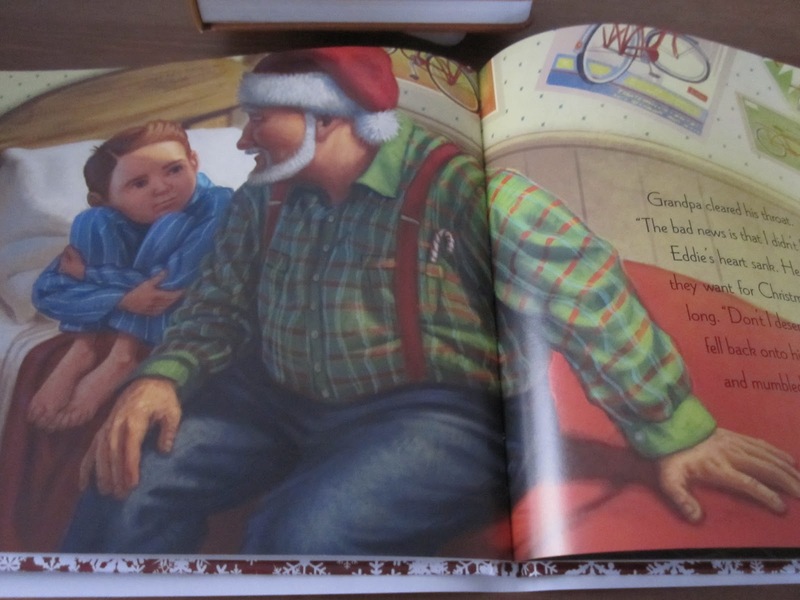 Something about christmas makes it ok to sing the same song everyday without getting sick out it, read the same book and never grow tired. 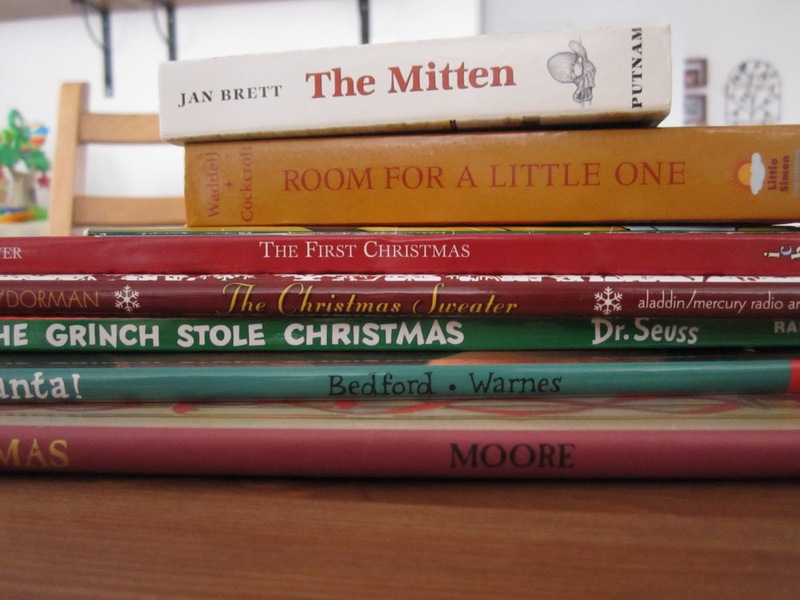 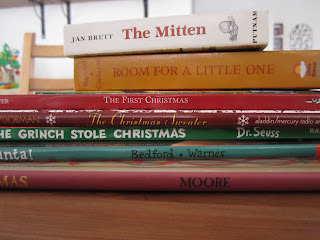 I have memories of christmas books that I read as child and I'm hoping that my kids and the kids that I care for will have the same happiness from these books.